Amazing beaches. Ancient forts. Prehistoric forests. Wild Elephants. Copulating monkeys. Join the Amigos as we ride down the coast to explore South India. It actually started just as a short weekend ride. But then I got a bit carried away. It was so beautiful that I didn’t return home! 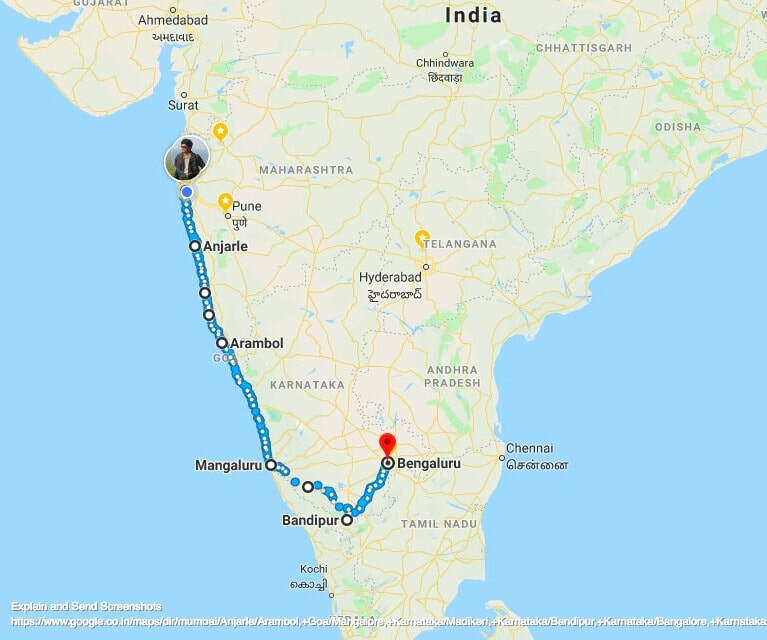 I just kept on riding down the Konkan coast - from the Konkan to Goa to Gokarna to Mangalore. We explored virgin beaches, forgotten forts, powerful temples - and got marooned in the middle of a forest when my bike broke down! 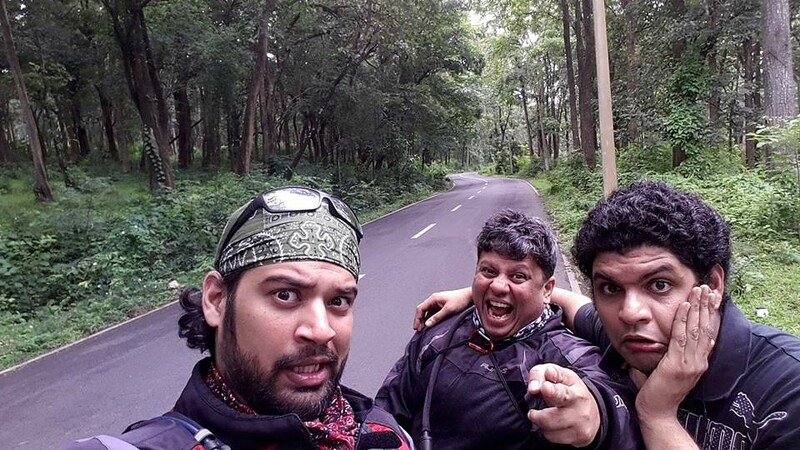 We then rode into the world heritage forests of the Western Ghats - where we explored the wonderful lands of Coorg, which has its own unique culture and amazing tracts of coffee, spice and tea plantations. We were nearly trampled by wild elephants and were set upon by leeches, while monkeys spread their liquid love on Adi and Bawa’s bikes. And just to keep up the Himalayan heritage of our rides, we visited the amazing Tibetan Buddhist monastery of Bylakuppe - where the displaced Tibetan who escaped from the Chinese occupation built a reflection of their ancient monastery in the arid lands of Karnataka - far away from their native mountains. We explored the jungles of Bandipur and Mudumalai and went for night safari in the jungle with a dangerously drunk driver in a jeep without a starter. The driver had to park the jeep on a decline, so that he could get the jeep rolling down and start it by crashing it into first gear. Not the best idea when you are being charged by wild buffalos! And of course, SHE WHO MUST BE OBEYED nagged us and directed us and reviled us and generally terrorised the population. 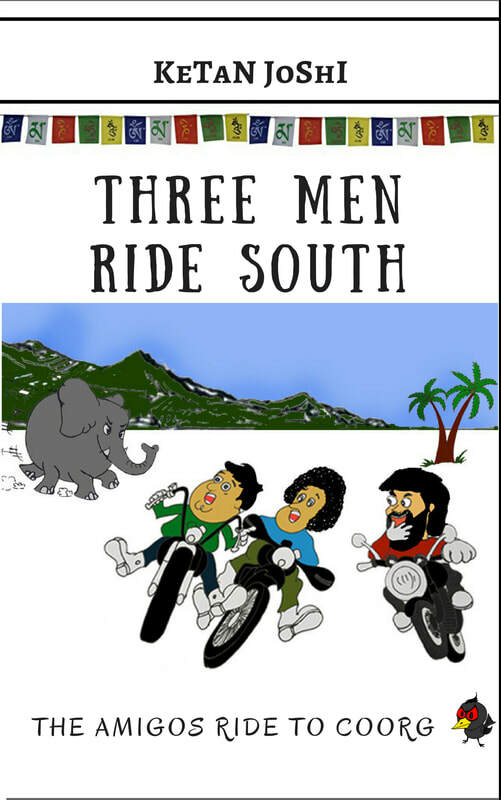 Insanely funny - yet most inspiring, this is the motorbiking travelogue you will love to read.